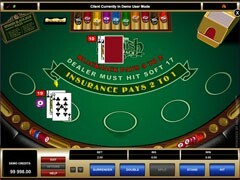 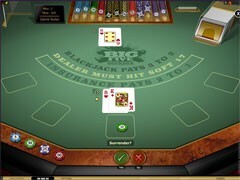 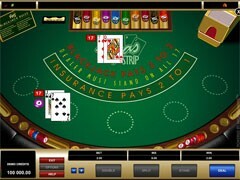 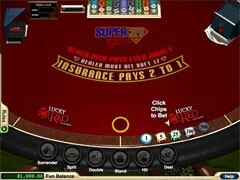 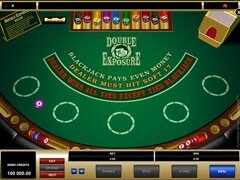 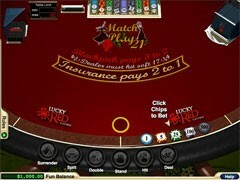 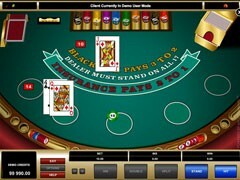 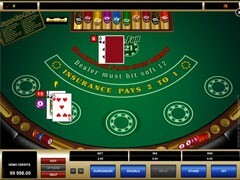 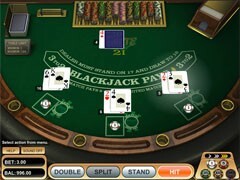 Klaver is a no-download Dutch casino that has opened its doors to European players in 2011. 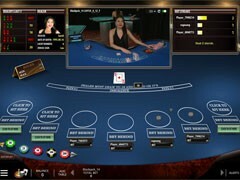 Having about 150 slots, table games and lotteries, the casino offers an array of bonuses to new and regular players, whilst providing safe and secure gaming environment. 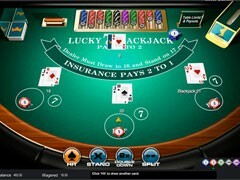 The casino is lightweight, fast and mobile-optimized for a streamlined performance on smartphones and tablets. 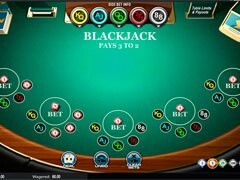 The games offered by Klaver are developed by NetEnt (about 90% of the total), Playson, EGR and Portomaso Gaming. 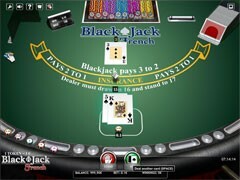 Players have a demo access to most games without having to sign up first, yet some games are marked with “Login to Play” to indicate they are available only to registered users. 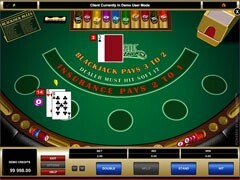 All casino accounts are transacted in the Euro currency. 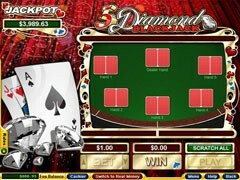 The minimum deposit is €30, and the maximum daily withdrawal amounts to €5000, which is a very high limit as compared to other online casinos. 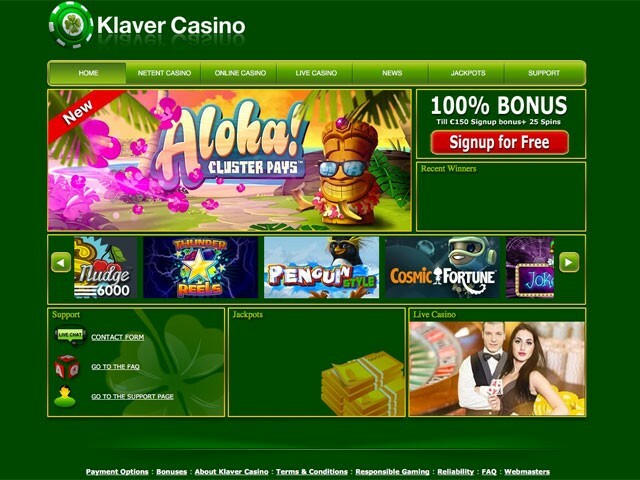 Klaver players can fund an account using iDeal, Visa/MasterCard, Neteller, Skrill, Paysafecard or bank transfer, all having their own specifics and processing times described briefly on the Payment Options page. 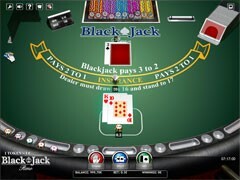 – Blackjack Pro. 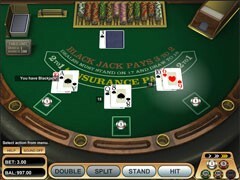 The game features a side bet that the first card is Jack (10:1), the first two cards are Jacks (25:1), and the first two cards are Jacks of spades (100:1). 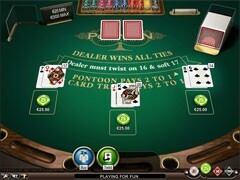 Dealer stands on 17. 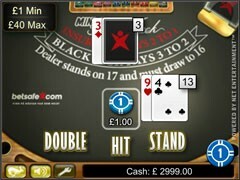 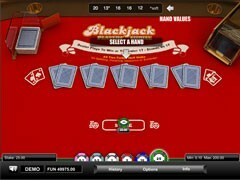 Klaver has a 100% welcome bonus up to €150, with a x25 WR, but blackjack games do not count towards the WR. 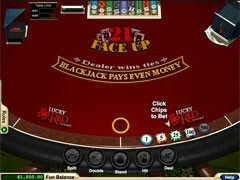 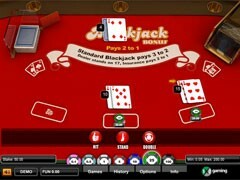 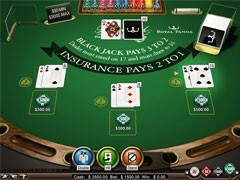 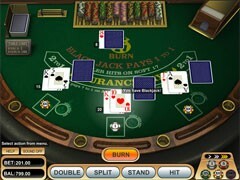 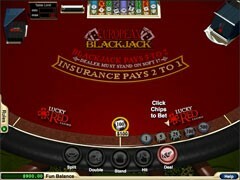 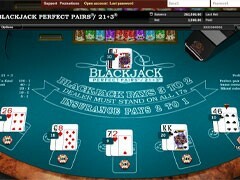 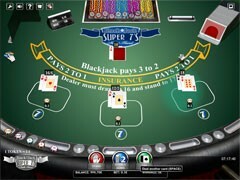 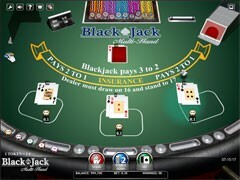 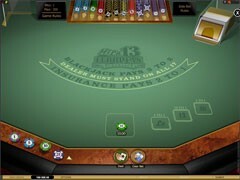 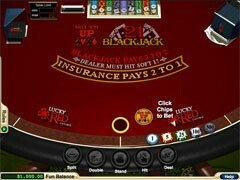 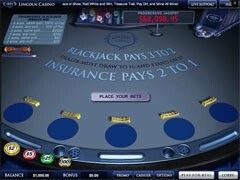 The casino runs bonuses and contests from time to time that may apply to blackjack.